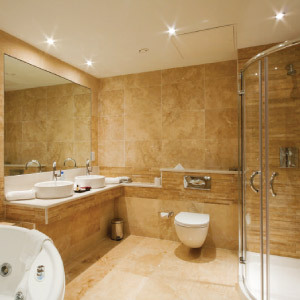 The bathroom is perhaps one of the most important rooms in the house, arguably the only place in the house where it is acceptable to lock the door and tune out everything on the other side. 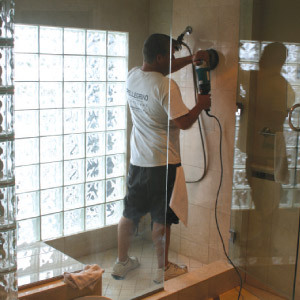 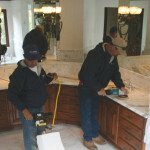 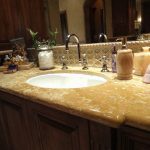 It is no wonder then that so many homeowners choose to install natural stone floors, counters and showers in the bathing sanctuary. 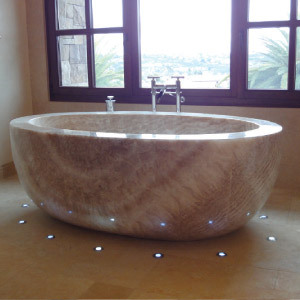 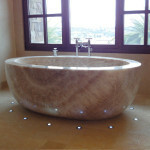 By its sheer nature, natural stone has always been associated with luxury, its indulgentfeel and warm colors help to create a spa-like feel to your bathroom. 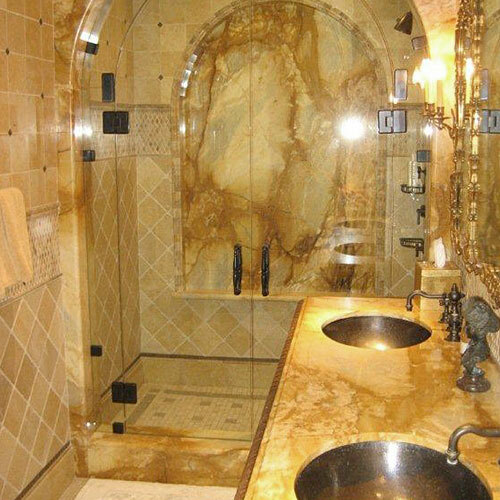 Sheer unadulterated opulence is how best to describe a bathroom executed in exquisite classical marble, granite, travertine or limestone. 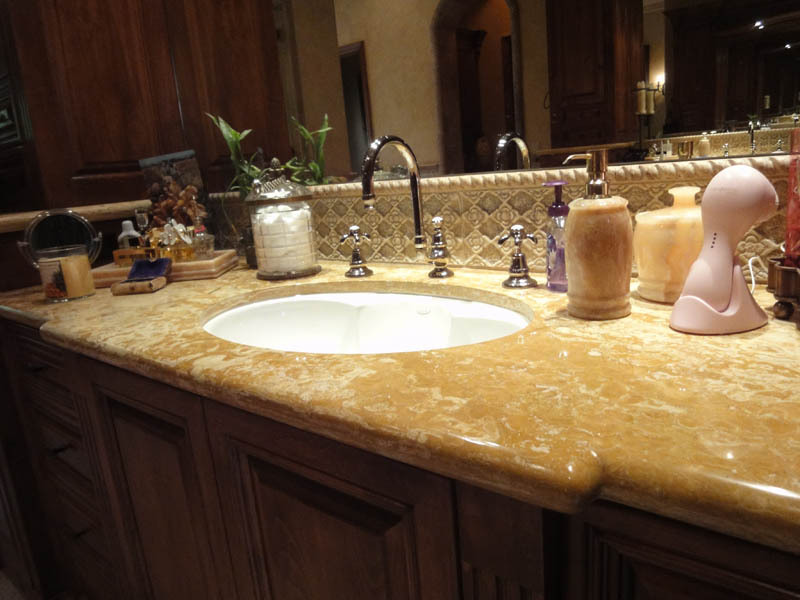 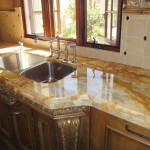 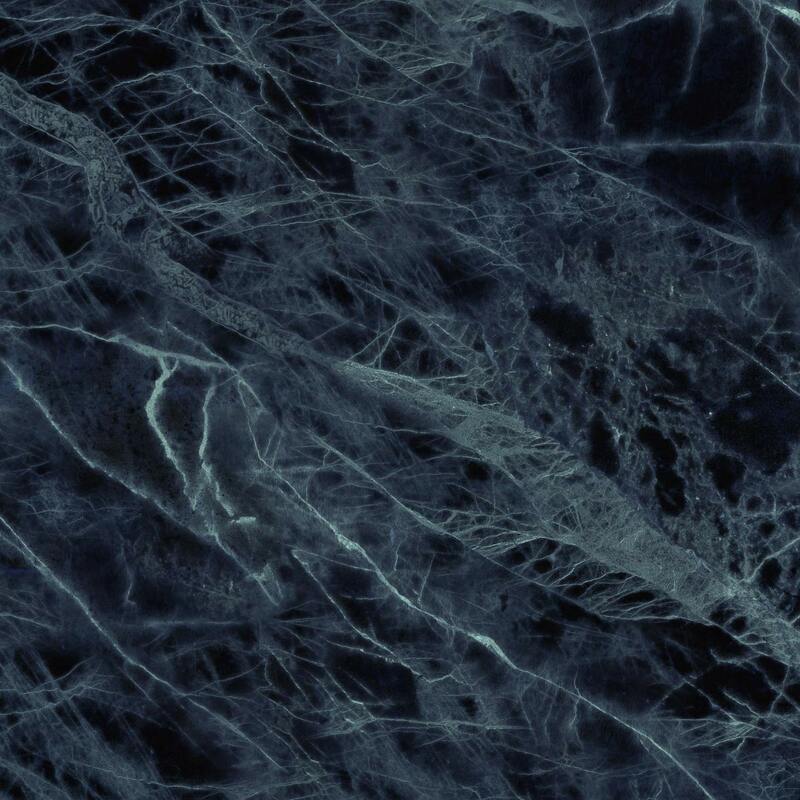 However, the moist bathroom environment combined with the detrimental effects of personal care and household cleaning products, cause harm to natural stone. 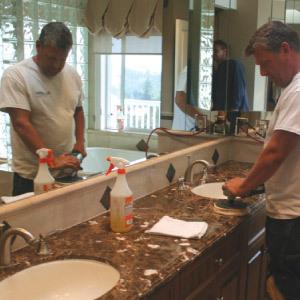 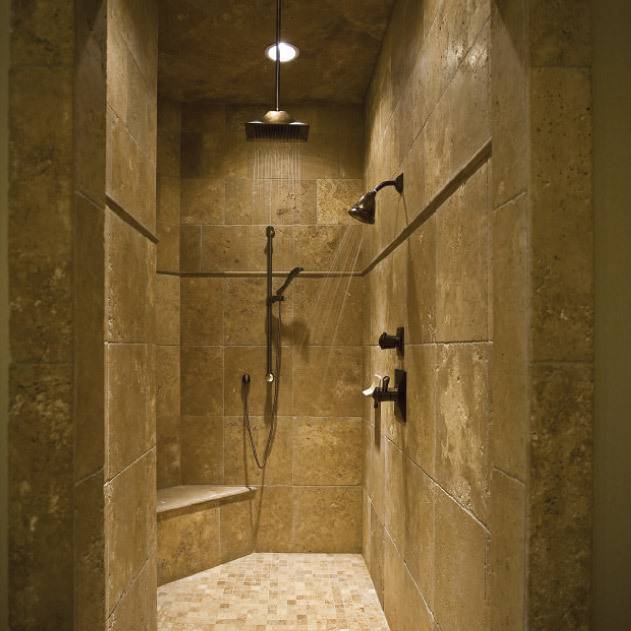 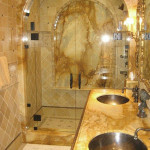 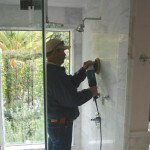 Even everyday use results in soap scum, water deposits, dulling and oxidization on stone surfaces. 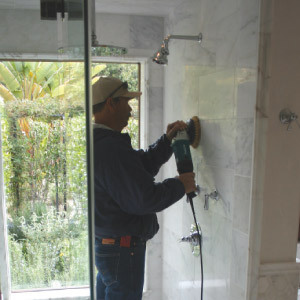 If your own little ‘oasis’ requires some TLC, give us a call today.